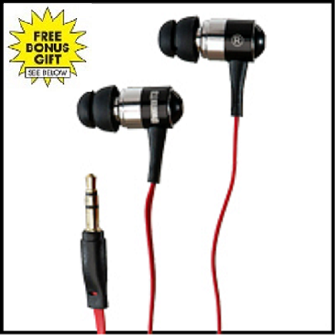 Order now and get our new UwaterT3 short Action Earphones & Buds for lap swimming plus the Uwater30 Extension cord ABSOLUTELY FREE!! 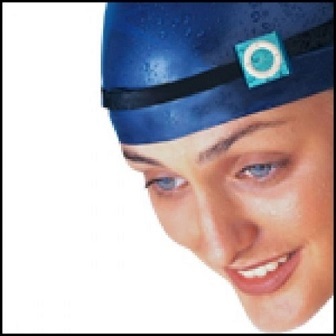 Use the UwaterT3 for head mounting while swimming, jogging, any fitness activity. 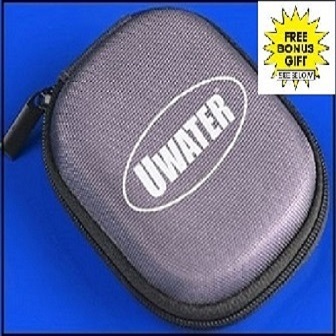 Order now and we will also add the UwaterK7 Swim Radio Player- ABSOLUTELY FREE!! 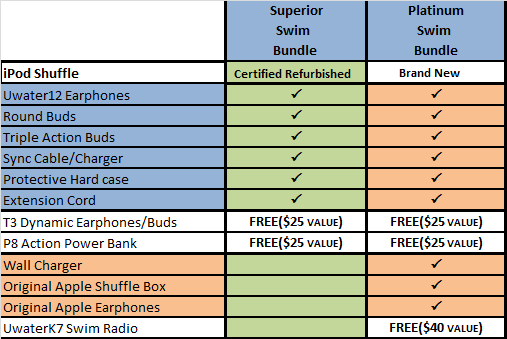 Order NOW and the Bonus Gifts (over $75 value) will be automatically added at no additional cost! Limited time offer. Act today! Beware of cheap imitations. They won't last beyond your first lap. Beware of iPods injected with glue (stiff push buttons). Beware of non-brands. 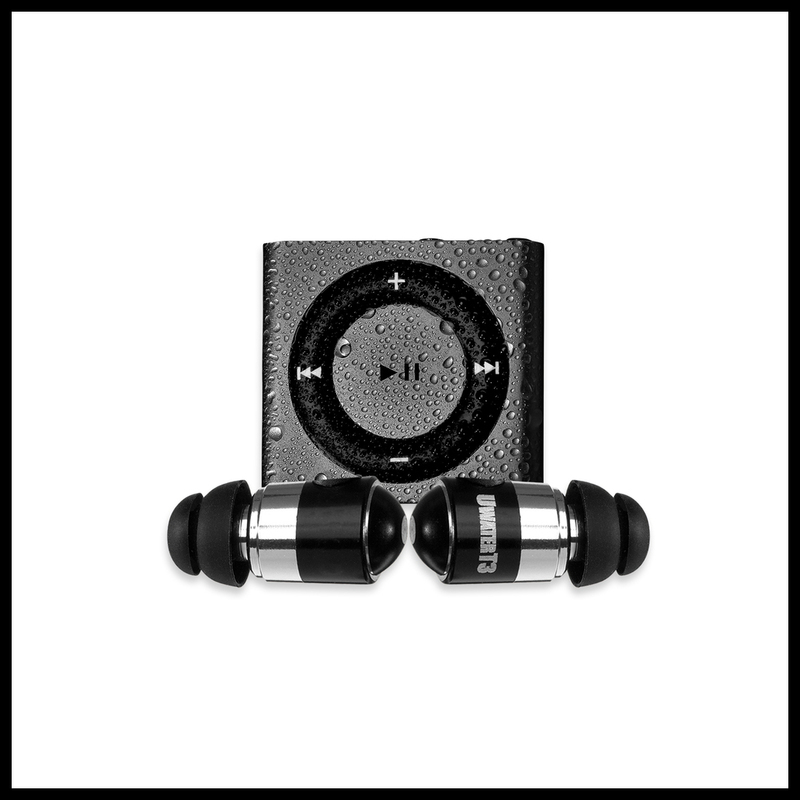 Since 1996 our engineers have invested years of R&D on improving Waterproof Audio Technologies (WAT), optimizing in-the-water audio reception, tuning and controls. This media player was waterproofed by Fitness Technologies Inc. (FTI) using proprietary technology developed & perfected over years of experience. FTI is not affiliated with or endorsed by the manufacturer. The manufacturer's trademarks are used only to describe the product and not to indicate endorsement or affiliation.